I love my kids, and I want to fill their lives with happy memories, meaningful experiences, and plenty of family fun. I don’t want money concerns to hold me back from these good things, but sometimes, the cost of family activities can really add up. The truth of the matter, however, is that expensive doesn’t necessarily equal better. We can give our children a childhood worth remembering without going broke in the process. That’s why I’ve put together this list of seven parenting ideas that won’t bankrupt you. Within the pages of the volumes in your local library, there are worlds to be discovered. Reading not only broadens your children’s horizons, but it also expands their vocabulary, helps them think logically, and boosts their concentration. From the time your kids are young, develop a family culture of reading aloud together. Books draw parents and children together, and the stories within the pages of a book become shared memories about which you may talk, laugh, or even cry for years to come. Keep up the habit long after your kids have become independent readers; books read together provide an avenue for discussing difficult topics. The process of getting crafty helps children with spatial reasoning and executive functioning skills. Set up an art area in your home where the craft supplies are easily accessible so the whole family can gather around to cut, glue, or paint. Making projects together isn’t about doing things “just right” but about enjoying the process. Even still, feel free to decorate your house with these joint projects as a regular reminder of your creative ventures. The great outdoors holds a treasure trove of family activities. Hiking, biking, and backyard games of tag are good exercise, and they’re also just plain fun for family members of all ages. Save money on food costs by planting a vegetable garden together. Every time you munch on your homegrown veggies, your family can feel proud of what you accomplished by working together. Family vacations boost kids’ brainpower and foster family bonds. They even create invaluable memories that kids can draw on during tough times. For that reason, it’s worth investing a little bit of money in family travels. However, vacations don’t have to be budget-busting extravaganzas involving theme park tickets, pricey hotels, and expensive flights. 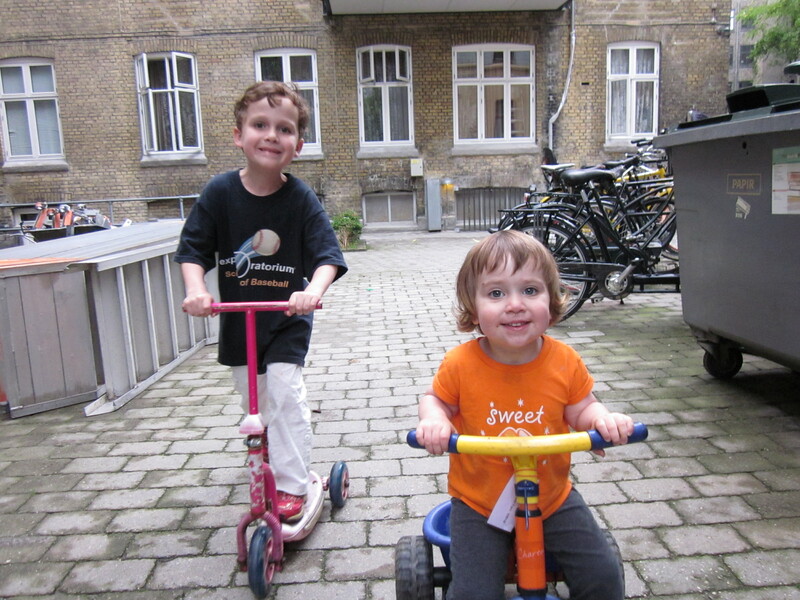 Close-to-home trips can be just as powerful for kids. For example, you could stay in a budget motel for a few nights while you check out all that a nearby city has to offer, including its free or low-cost parks, museums, and historical sites. 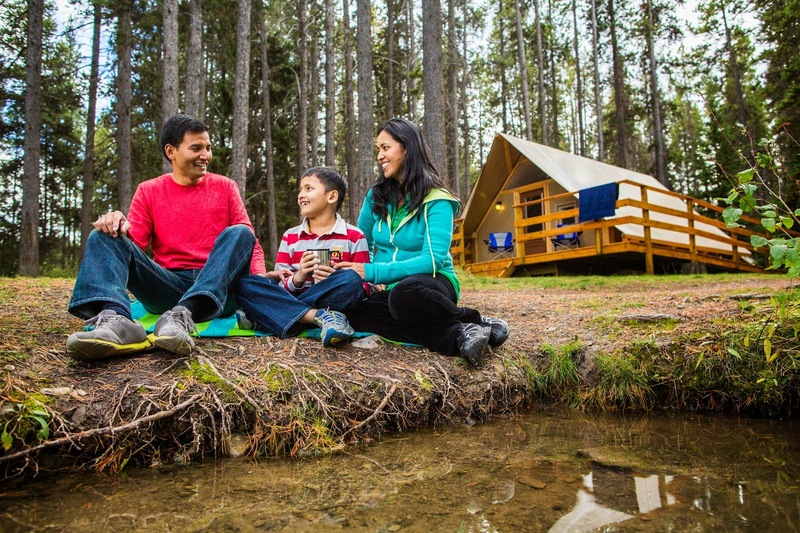 To really save money, look into camping in one of the state or county parks in your area. If there’s a museum or zoo that your kids really love, become members so you can visit repeatedly without paying admission each time. Often, the family membership fee can pay for itself in just two visits. As a bonus, many memberships allow you free or discounted admission to a network of similar facilities. 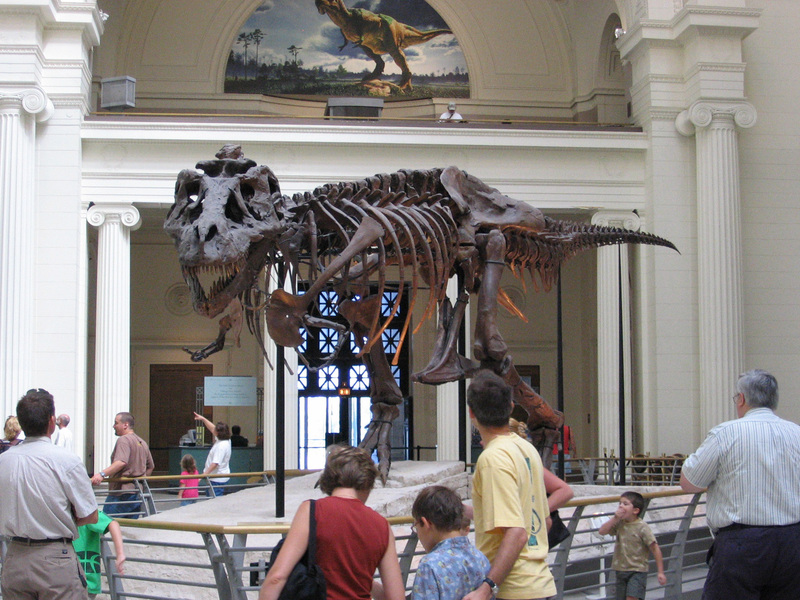 This feature provides a great way to check out a variety of museums within a day-or-so drive of you without shelling out big bucks to get into each one. If you’re debating between which of two memberships to purchase, for the best value, choose the one with the better reciprocal network. Take a step back from the cultural pressure to make birthday parties extravagant, and therefore, expensive affairs. Simple celebrations can be just as memorable as all-out bashes. In fact, because they are exclusive to your very favorite people, small get-togethers with family and close friends are sometimes even more special than hoopla events with mile-long guest lists. Hold parties at home or ask a family member to host for you. Skip the high-cost professional entertainers, and plan crafts, party games, or dress-up activities around a theme that appeals to your child’s interests. 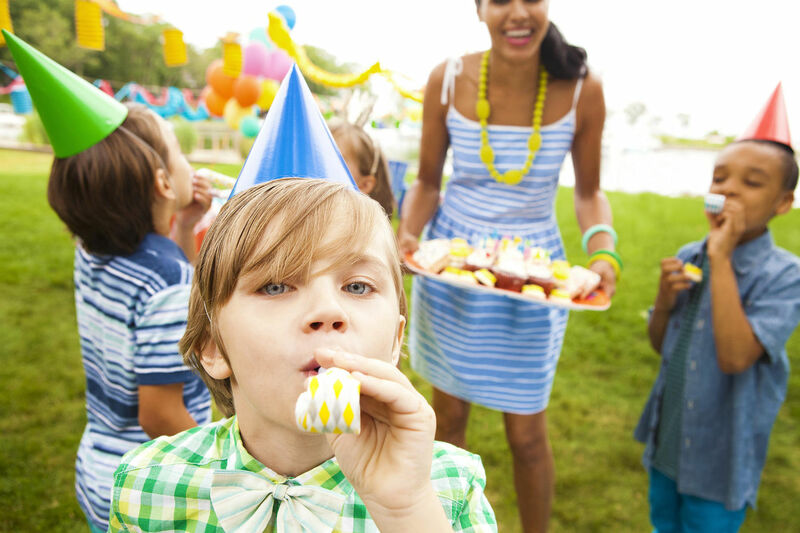 Your kids will look back with fondness on the parties that Mom and Dad put together for them. As much as you may try to do free or low-cost activities with your kids, there are times when you’ll have to gather some gear. Fortunately, if your kids need it, there’s a good chance that someone else’s kids have already used it before yours. Whether it’s a snap-in stroller base to take your infant along on family adventures or a batting helmet for your t-ball tyke, a lot of kid gear is needed only for a season. Given how fast kids grow, some are almost as good as new. Ask around about borrowing these items from family or friends. Of course, there are other items that your family will need for more than just a couple of months. You can save on these by shopping secondhand. For example, look for used camping tents, children’s bicycles, and books to fuel your family’s hobbies for less. Can families bond on a budget? For my crew, there’s just nothing like reading aloud, taking evening bike rides, and going on car trips. And of course, I also watch out for opportunities to teach them about spending money wisely. What does your family do together, and how do you save money doing it? After leaving your ideas below, share this article with your friends so they, too, can make memories for less.